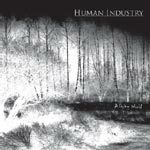 Human Industry is a studio based band from south Sweden, playing mainly metal of different kinds. 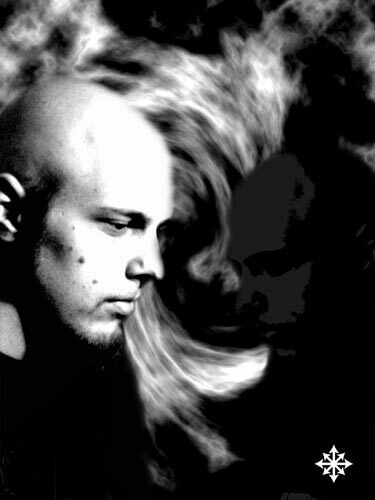 The members of the band are Stenström (guitars, bass, electronics & vocals) and Heinmann (drums). 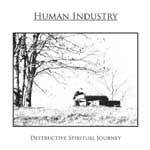 Most of their albums are avaiable in mp3 format on their web site, as the main goal for HI is to create music rather than to get rich.